98.95% of buyers said they were satisfied. 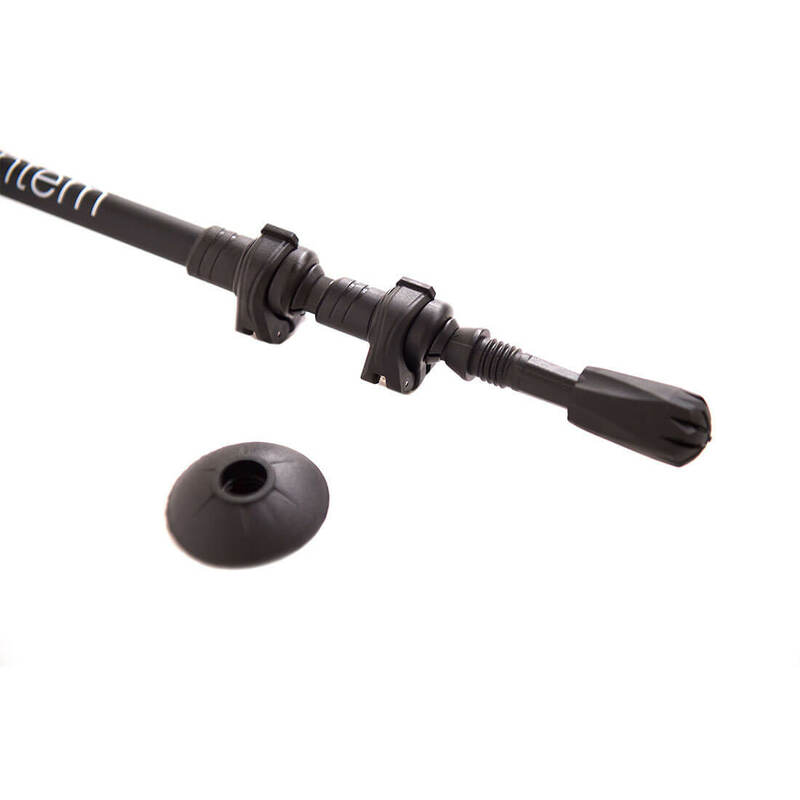 The Ultra Light Carbon poles combine their 100% Carbon Fiber telescoping shafts with the ultra light weight of just 7.6 oz per pole for easy, strong, and light use. Perfect for: All forms of hiking, walking, trekking, protecting knees and joints, maintaining balance, and nordic walking. Crafted out of 100% carbon fiber – our poles are not a mixture of carbon fiber and aluminum. Carbon fiber is a natural anti-shock material. 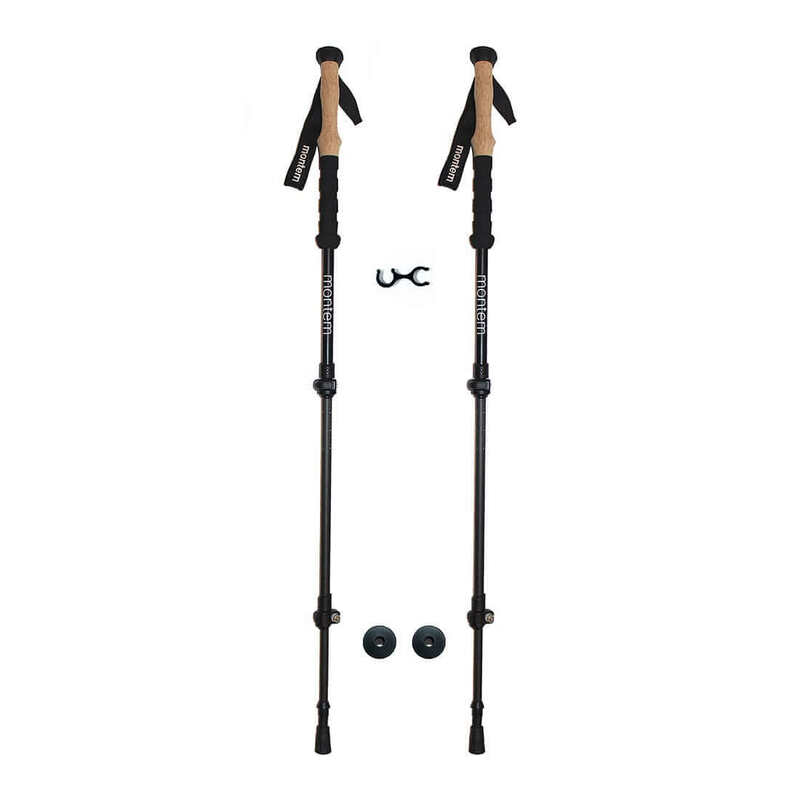 Experience truly strong ultralight carbon fiber trekking poles. Ultra Light pole with a total weight per pole of 7.6 ounces so you don’t feel weighed down – you’ve already got enough to carry, your poles are here to help you, not hinder. They conveniently collapsed and fit into the side pocket of our travel bag. Sturdy, light and locked in tight for reliable hiking poles. Great buy for the price. This is my second pair of these Montem Ultralight Carbon Fiber Hiking Poles and I like them a lot. 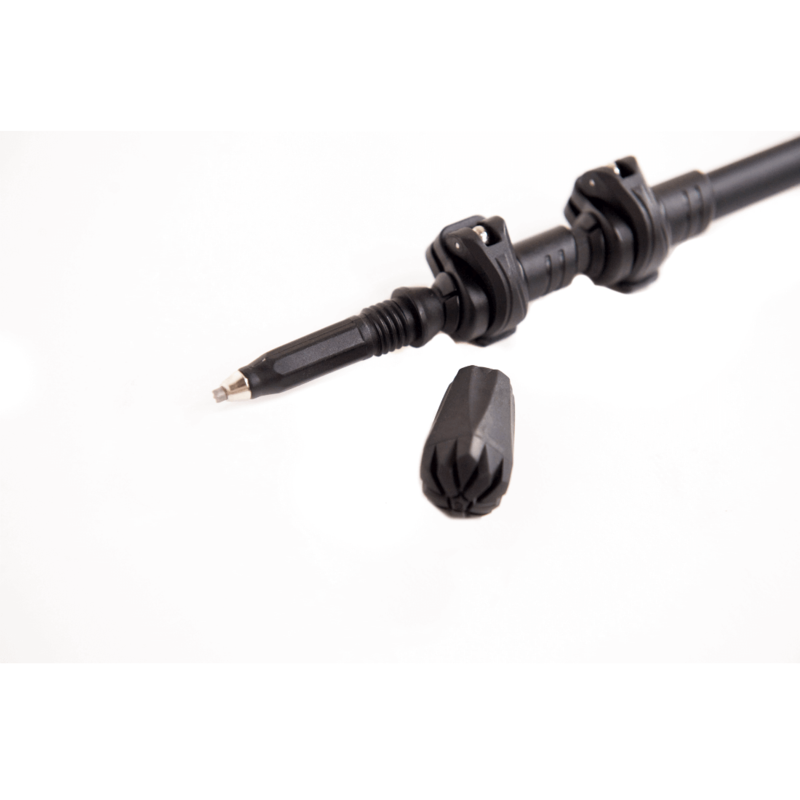 They are extremely lightweight, the length is super easy to adjust as is the suspension for the length adjustment. I hike a lot and use a Trecking poles all the time. Most Trecking poles bend after years of use or the length adjustment doesn't work after a while. So far they are excellent. Great polls super lightweight better than expected. Really light and definitely a sturdy pole for the price. Got another one for my wife! I bought these for a 40 mile Glacier National Park hike. They were great. Very easy to adjust, extremely lightweight and very durable. This is a great price for a great product.